The original PEAK Linen Tester from the WZ3 series now fitted with the glass scale from the 1975 measuring magnifier and designed for right handed people. The special feature of the new PEAK type 3408-WZ3-S Linen tester is that we are offering it with two order numbers: One for right-handers (this one 3408-WZ3-S-R) and one for left-handers ( see 3408-WZ3-S-L). You know the problem where a linen tester is held on the side and the scale can no longer be seen horizontally. To solve this the scale on the type 3408-WZ3-S is mounted at right angles to the back and rotated by 180° for left-handers. In this way the linen tester can be held firmly and the scale immediately used for measuring, without having to laboriously rotate and slide the line tester. However users who have to compensate for a sight impairment should use the PEAK measuring magnifiers 1975 or 1983, since these are equipped with focussing. The 3408-WZ3-S linen tester has an aplanatic optical system which allows a distortion-free image right up to the edge. 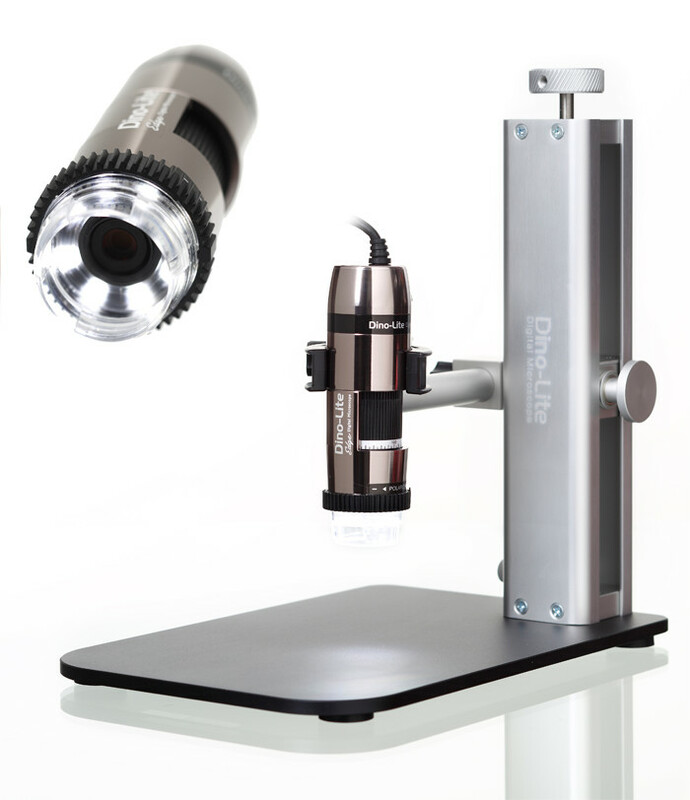 A high depth of focus and high contrast visualisation is achieved with this optical system. The zinc metal frame’s black finish prevents distracting reflections.